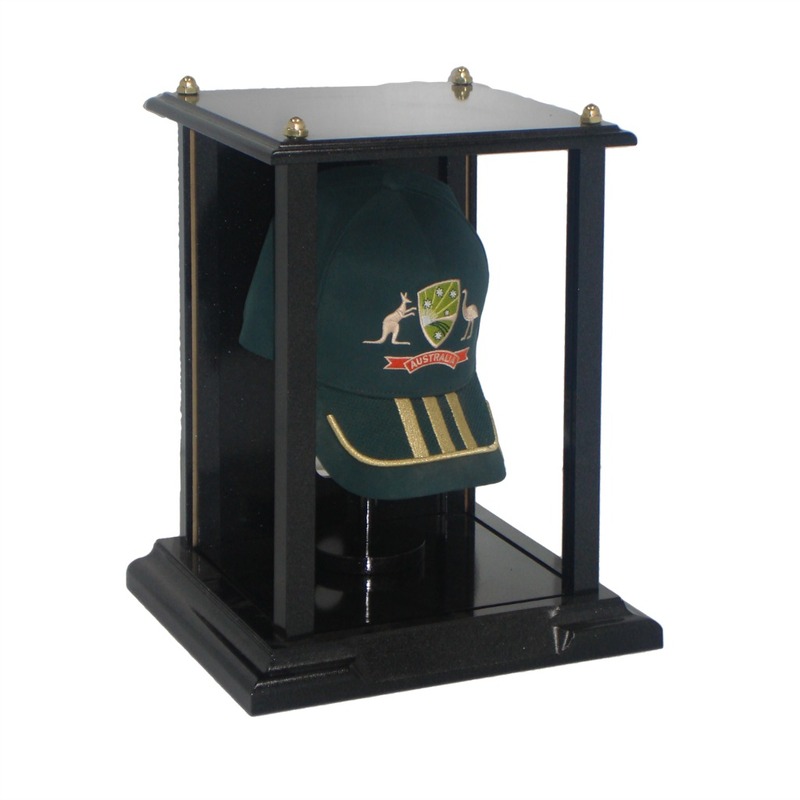 Trophy display cases are a great way for businesses, schools and sporting clubs to show off their awards in tasteful style. 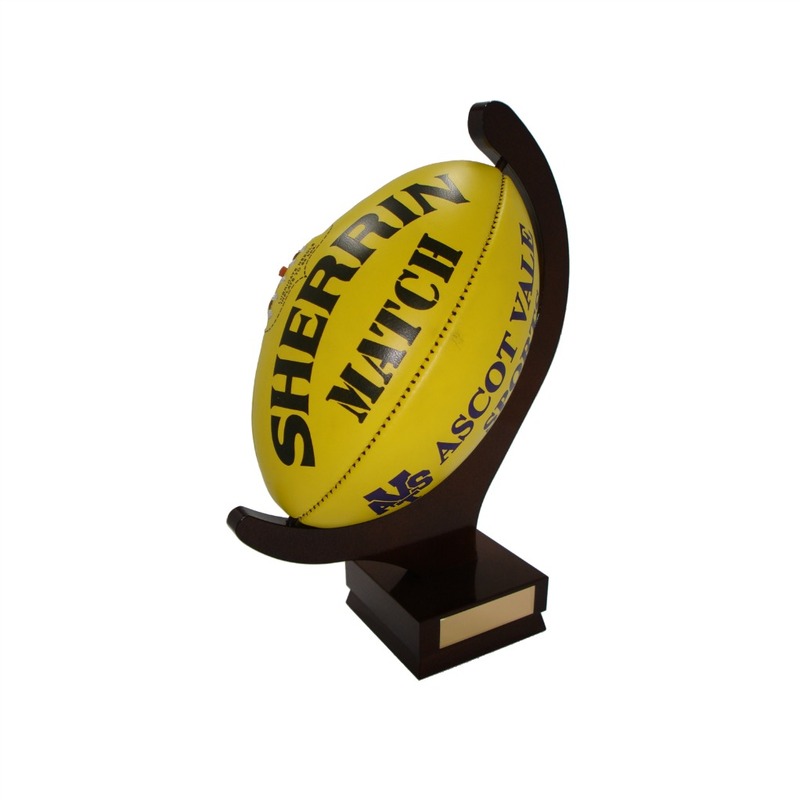 Stan Wootton Locksmiths and sister company Champion Trophies are the experts in trophy cases in Geelong, with more than 50 years’ experience in fit-outs for well-known local organisations. 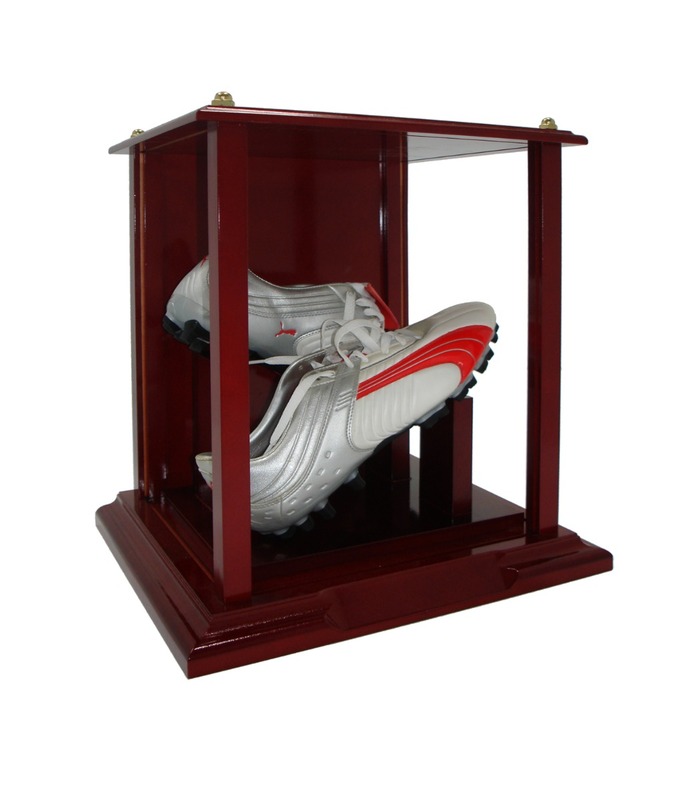 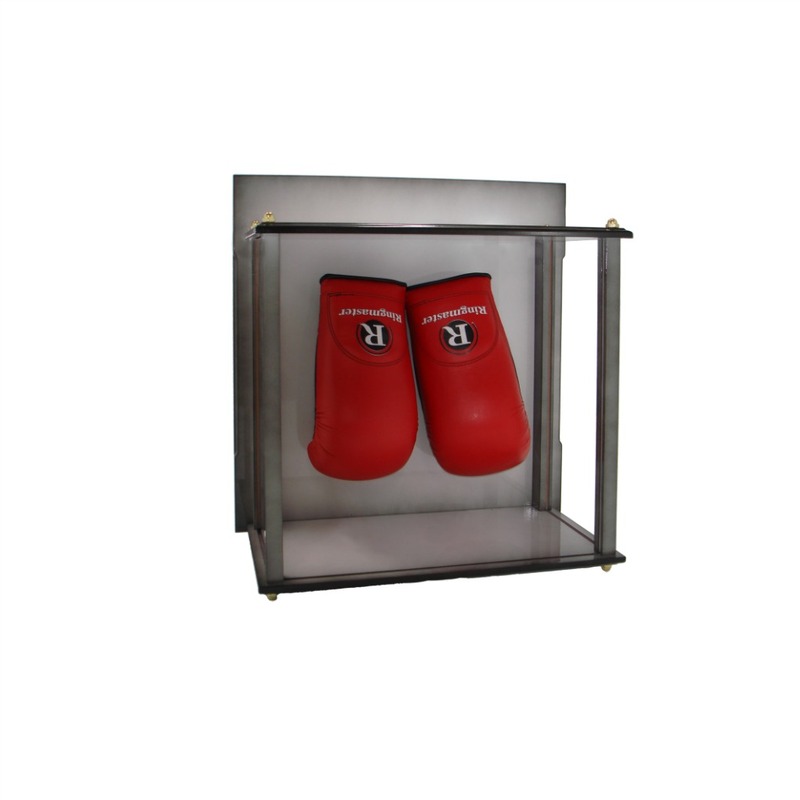 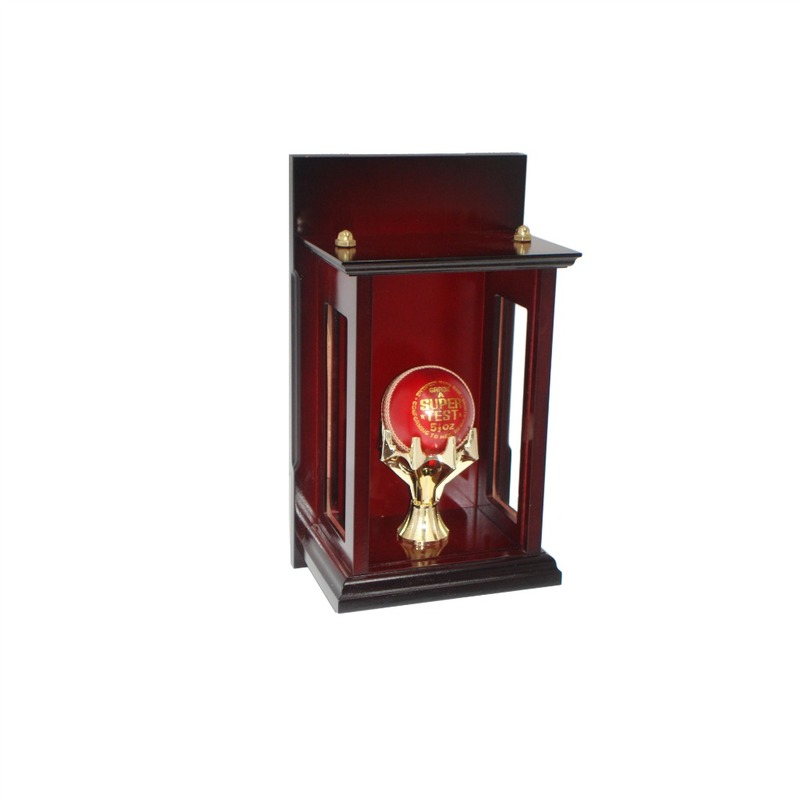 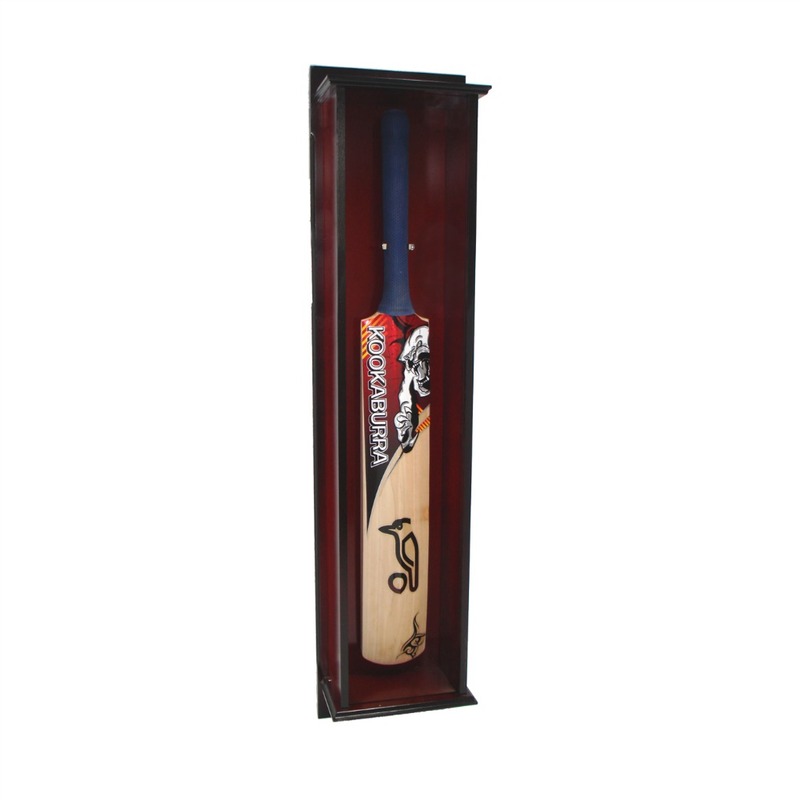 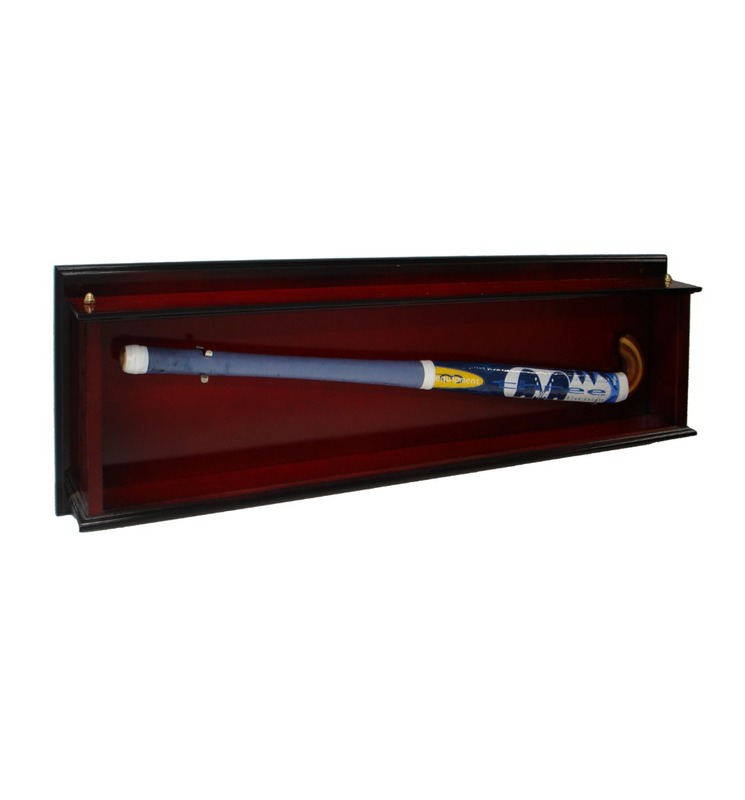 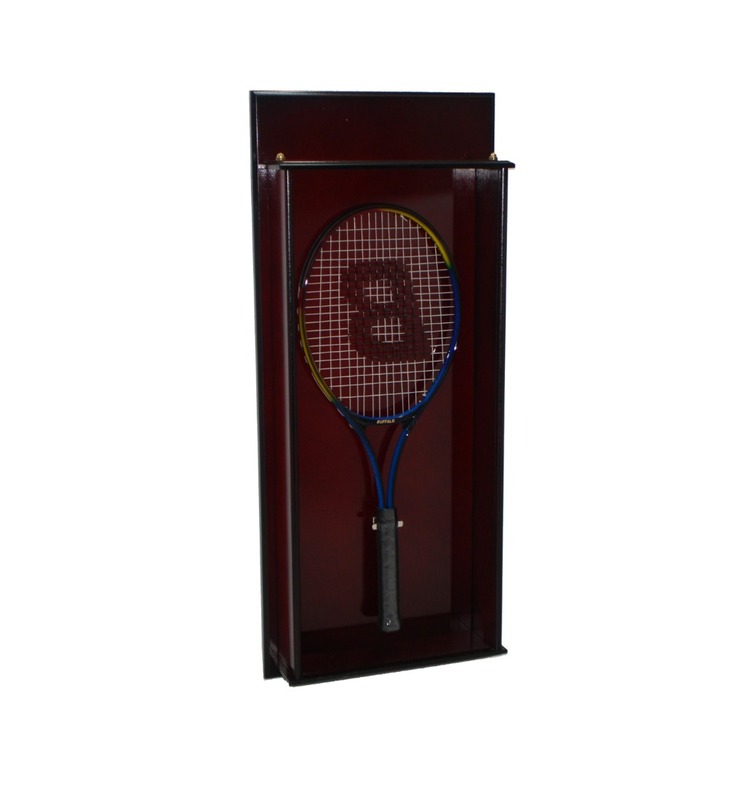 Our selection of trophy display cases features a variety of materials, designs and sizes to fit your particular needs, including everything from footballs and basketballs to cricket and baseball bats, boxing gloves and other sporting memorabilia and trophies. 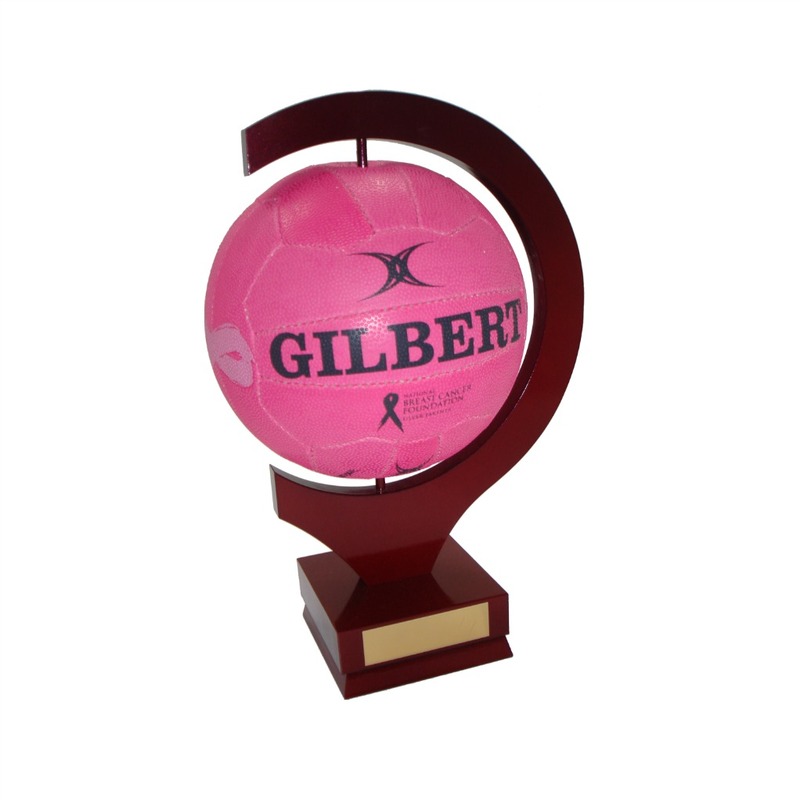 We can also customise any of our trophy display cases to reflect your corporate branding or team logo colours, with a range of finishes available. 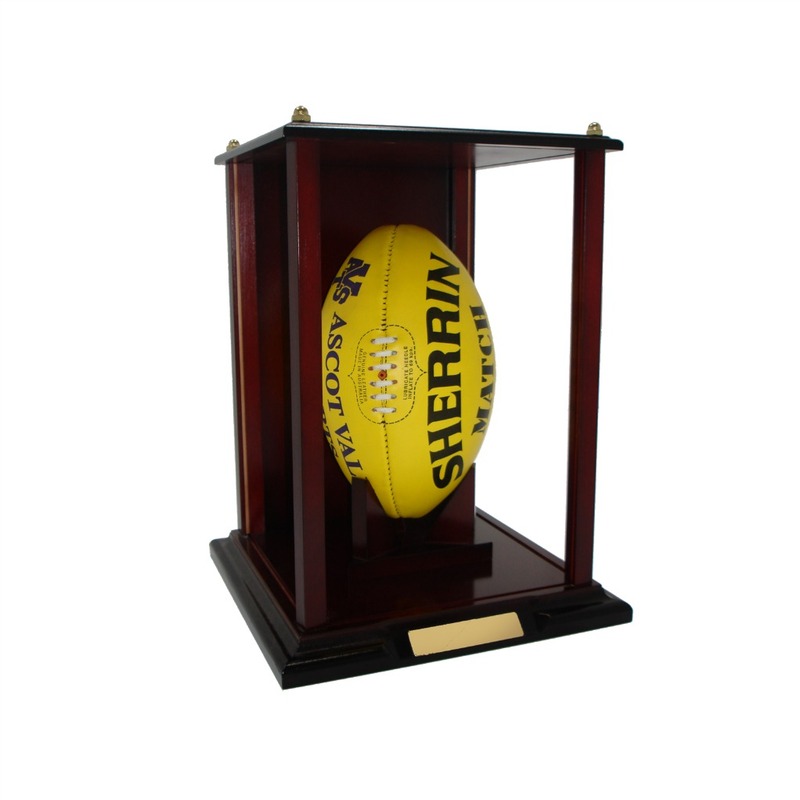 No matter whether you need to house your sporting trophy cups, decorative trays or corporate plaques, you’ll find high-quality display case at Stan Wootton Locksmiths in Geelong. 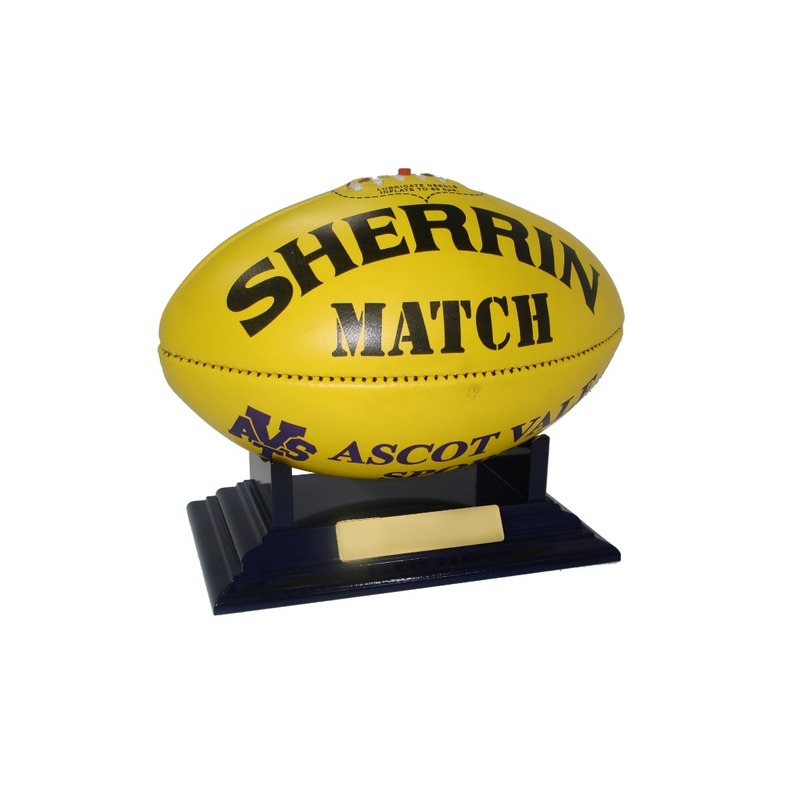 Please contact us for more information, or come and visit our Geelong showroom. 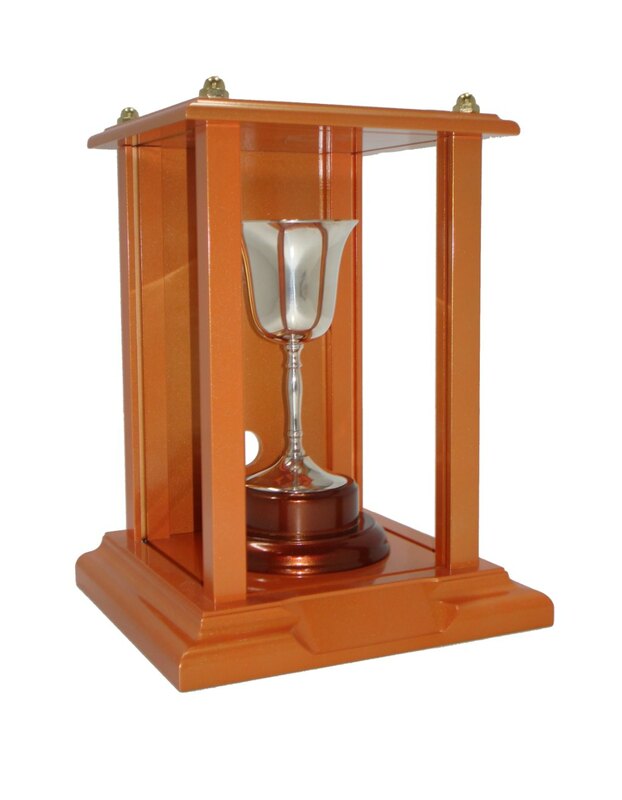 Gallery images are a sample only. 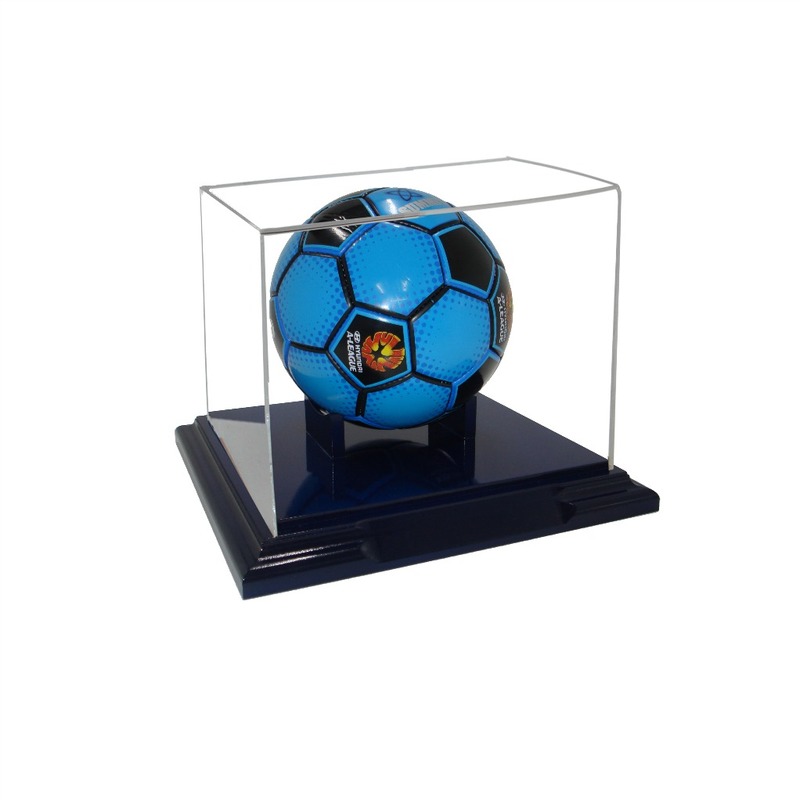 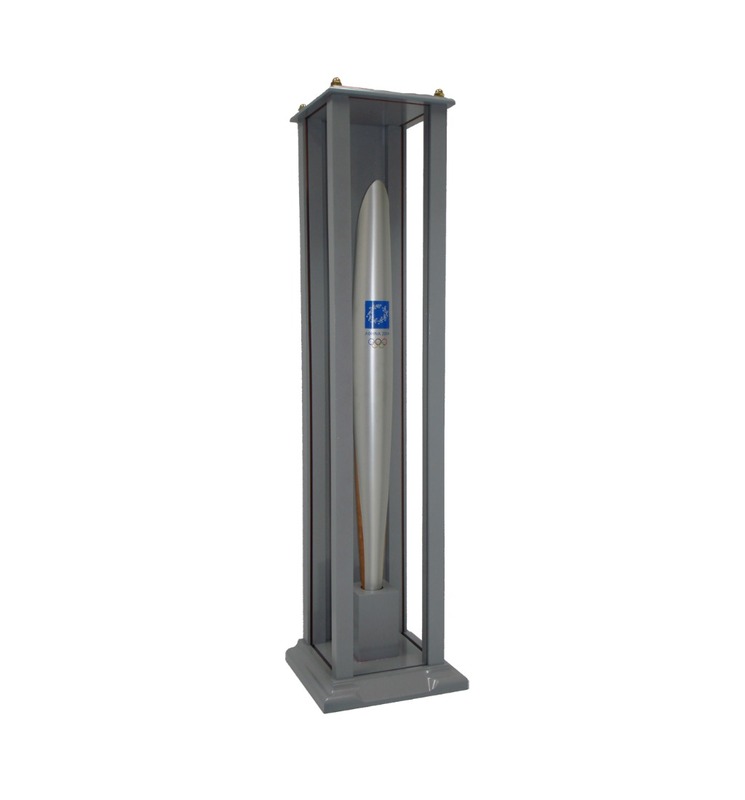 Please contact us or view the full range of display cases in our supplier catalogues.